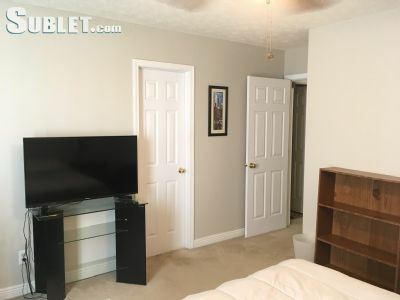 Description: Fully furnished apartment. Very close to IUPUI, downtown. The Tyler has a clubhouse (gym, swimming pool, study area).Dm if interested!